Relationship issues are hard enough without the fear and uncertainty of a legal process. You need objective guidance and pragmatic solutions. 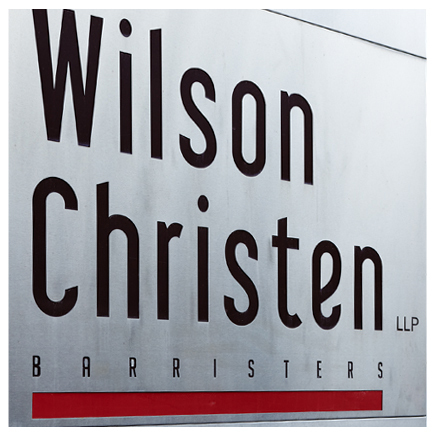 At Wilson Christen LLP, we have a reputation for excellence and integrity. And we help our clients find an efficient path to a constructive resolution. Start by contacting us. We’ll help you assess and explore options for an effective route to resolution. How can we advise and support you? What services do you require? We’ll review your situation to determine your needs. We’ll map out your options and take you through the details of each approach. You may find Collaborative Law or Mediation to be efficient and less stressful options. If court proceedings or arbitration are required, we’ll advocate skillfully on your behalf. You want the best outcome as soon as possible. At every stage, we’ll outline options to achieve resolution so you can access your next steps including settlement. You’ll make informed decisions to complete the process in the most constructive and efficient manner. On Friday, the Canadian government took a step to make amends for that adoption program, which began in the 1960s and lasted till the 1980s, by agreeing to pay 750 million Canadian dollars in legal settlement. Brenda's results are highlighted in the 2009 article 'Millionaire ordered to pay $31,015 a month in temporary child support' by Kirk Makin. Brenda secured the largest temporary child support awarded by a court in Canada.